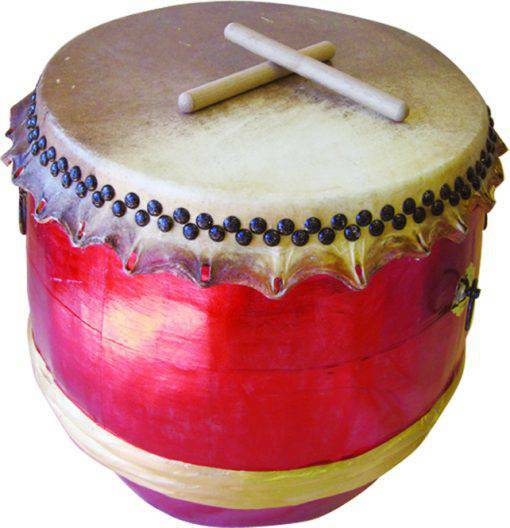 The lion dance drum has got a unique southern style flavor with it and comes in Red color. The drum is Large sized and comes with a pair of drum sticks. The drum is available in Black, Red or Gold. The unique blend of colors used makes it a must have for Kung Fu events. 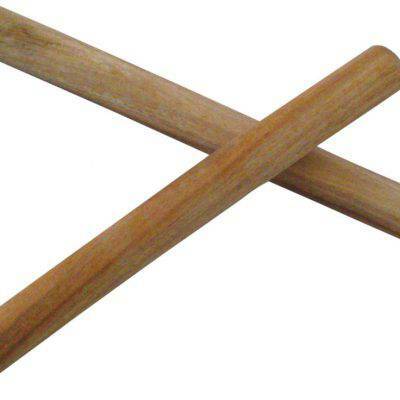 The wooden surface guarantees high-quality sound when you strike the drum. The size is optimum making the drum easier to transfer from one place to another.